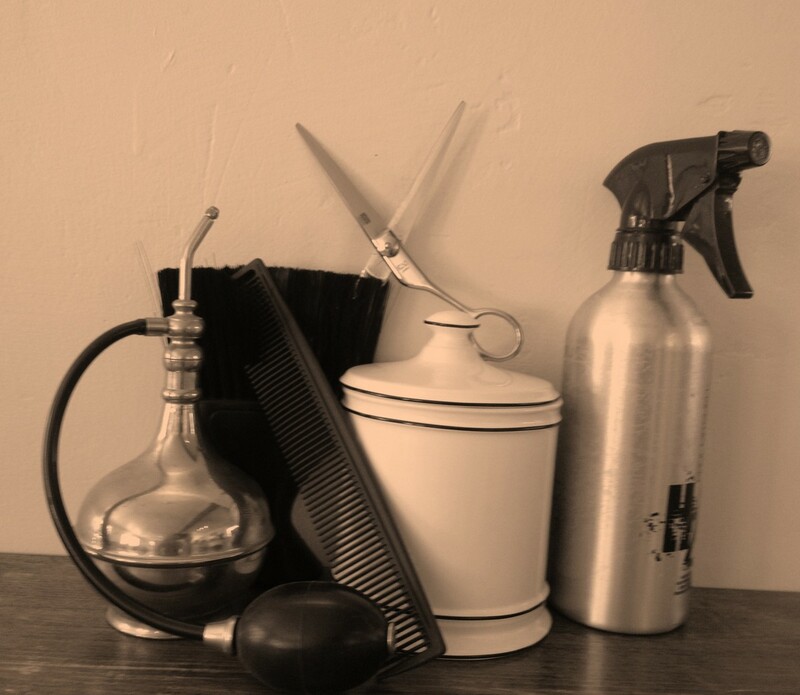 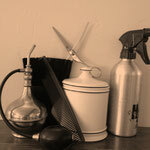 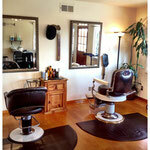 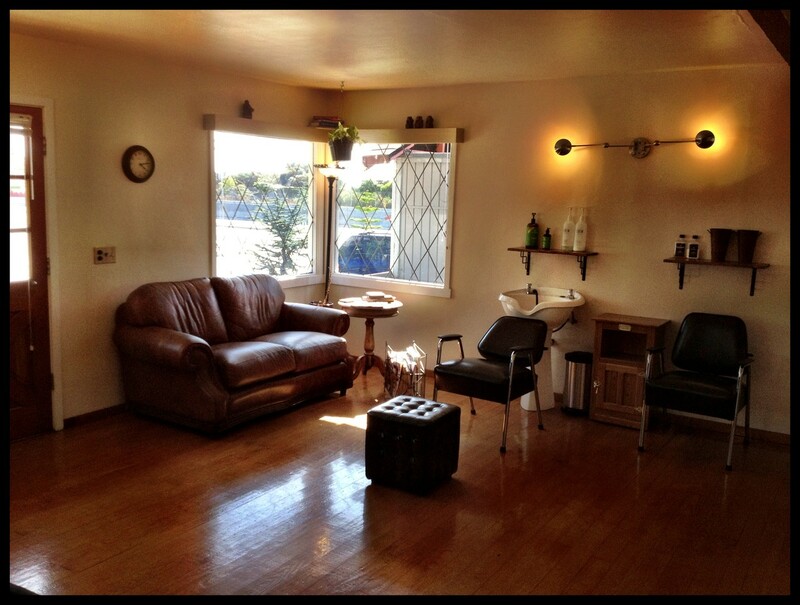 Hybury Men's Hair Salon in San Diego: Welcome - Website of hybury! 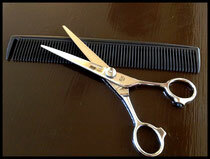 we believe that getting ones hair cut should be a pleasure, not a chore. 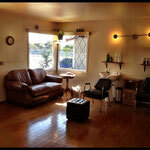 We are very proud of the calm, relaxed atmosphere we have created. 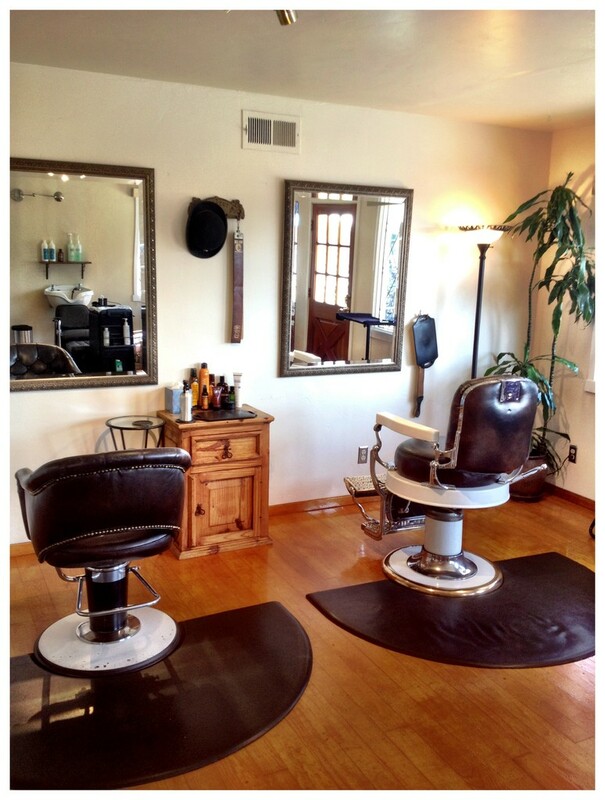 unparalleled expertise and service for all your hair styling needs.